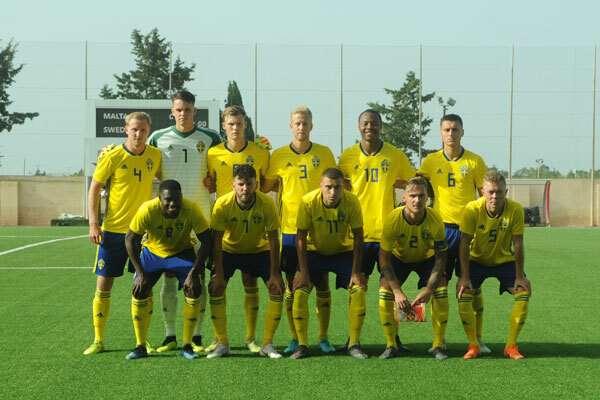 Sweden joined Belgium on top Group 6 of the UEFA Under-21 Championship qualifiers thanks to a comfortable 4-0 win over Malta at the Centenary Stadium on Thursday. 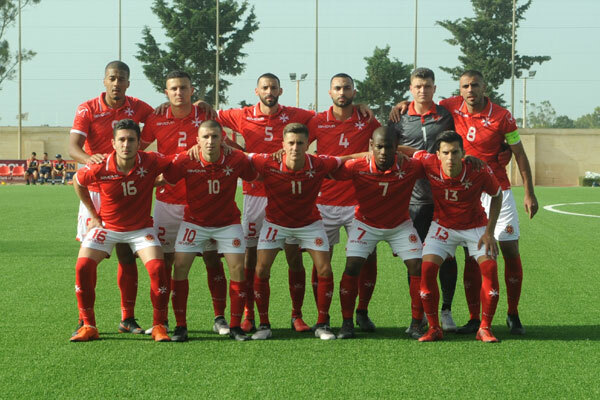 This was the seventh defeat in as many matches for Malta. The remaining fixtures are against Belgium on September 7, Hungary on October 12 and Cyprus on October 16. The visitors had a perfect start taking the lead on the fourth minute when off a cross by Svante Ingelsson from the right, Joel Andersson tapped the ball home. Sweden doubled the score on the 32nd minute when off a coss from the left by Daleho Irandust, Carlos Strandberg beat the Malta custodian. Jake Galea came to the rescue six minutes later as he blocked a good shot at point blank by Strandberg following an assist by Jordan Larsson. The Scandinavians added another on the hour thanks to Carlos Strandberg when served on the left by Erdal Rakip. Ten minutes from time, Sweden scored their fourth goal when they were awarded a penalty after Jean Borg floored Jonathan Levi inside the area and Erdal Rakip made no mistake from the penalty spot. 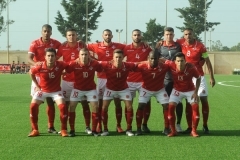 MALTA Jake Galea, Jean Borg, Karl Micallef, Dunstan Vella, Joseph Mbong, Jake Grech (74’ Zach Scerri), Kyrian Nwoko, Jurgen Degabriele (64’ Michele Sansone), Myles Beerman, Neil Tabone (71’ Kurt Shaw), Juan Corbalan. 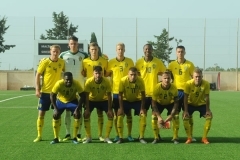 SWEDEN Oscar Linner, Linus Wahlqvist, Filip Dagerstal, Frans Brorsson, Joel Andersson, Jonathan Levi, Erdal Rakip, Isak Ssewankambo, Svante Ingelsson (12’ Daleho Irandust)(46’ Tesfaldet Tekie), Carlos Strandberg (84′ Gustav Engvall), Jordan Larsson.